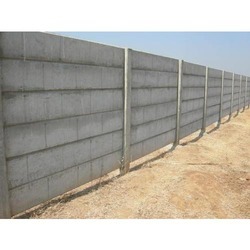 We are a leading name of this domain, engaged in offering Cement Boundary Wall to our clients. In addition to this, we offer this range in diverse sizes along with customized options to attain maximum level of client satisfaction. Price May vary depending on services. 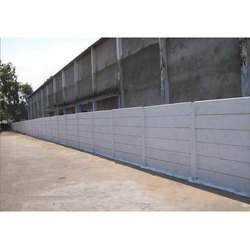 We are offering Designer Wall.